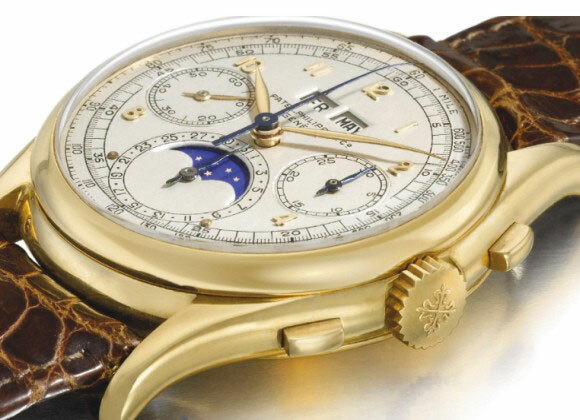 A Swiss private museum paid nearly $5.86 million for a Patek Philippe perpetual calendar chronograph wristwatch, a record for a yellow gold watch at auction, Christie’s said on Tuesday. The price was the second highest ever for a wristwatch, it said in a statement. The buyer’s identity was not revealed, but Christie’s said it was a private museum in Switzerland. Geneva is home to a Patek Philippe museum, which displays exceptional pieces by the independent Swiss watchmaker. Made in 1943-44, the watch features an avant-garde case design and was a forerunner for future generations of complicated wristwatches, according to Christie’s. 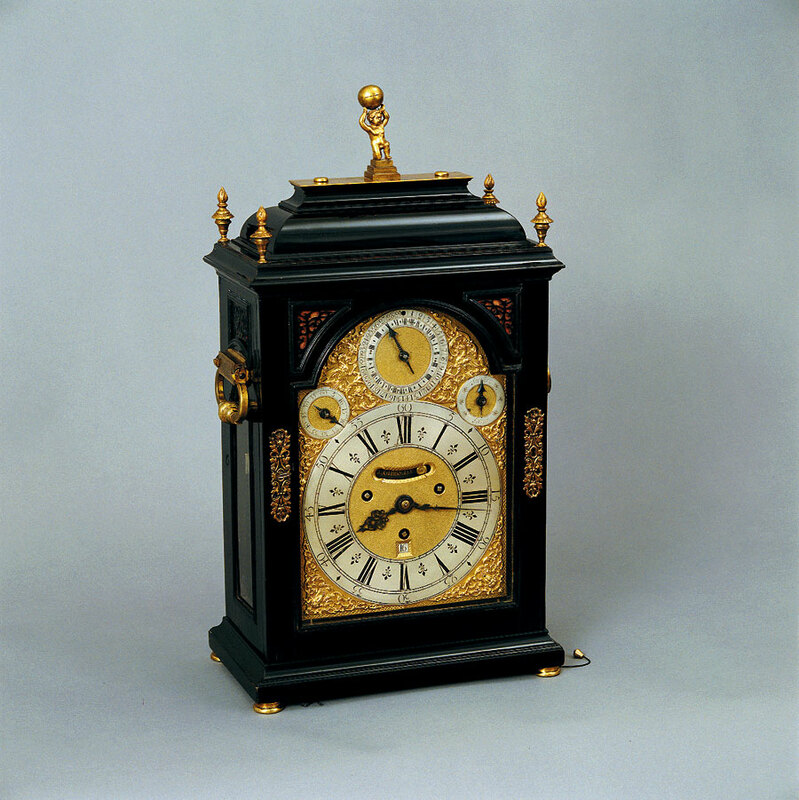 It was among 20 pieces belonging to a European collector who put them on the block, half at the semi-annual sales last November and the other half this week. In all, they fetched 16 million Swiss francs, making it the most expensive private collection of wristwatches ever sold, Christie’s said. At rival Sotheby’s (BID.N) on Sunday night, a Swiss-made gold, enamel and pearl automaton shield which formerly belonged to Egypt’s King Farouk, netted 746,500 Swiss francs, far exceeding its pre-sale estimate. The piece, made for the Chinese market in the early 18th century, depicts a Swiss lake scene whose seven moving parts include a shepherdess, sheep and dog. Farouk, the last king of Egypt, sold his legendary collection in 1954, two years after being forced to abdicate, according to the auction house. The Breguet museum in Paris, under the auspices of Swatch Group chief executive Nicolas Hayek, paid 2.3 million Swiss francs for the horological memoirs of the Swiss watchmaker A.L. Breguet last Friday, Patrizzi & Co said. Written between 1818-1823, it now ranks among the top seven manuscripts in the world ever sold, according to the Geneva-based auction house set up by Italian Osvaldo Patrizzi.